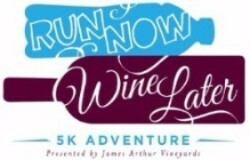 The fifth annual Run Now, Wine Later 5K Adventure is set for June 1, 2019 at James Arthur Vineyards in Raymond. 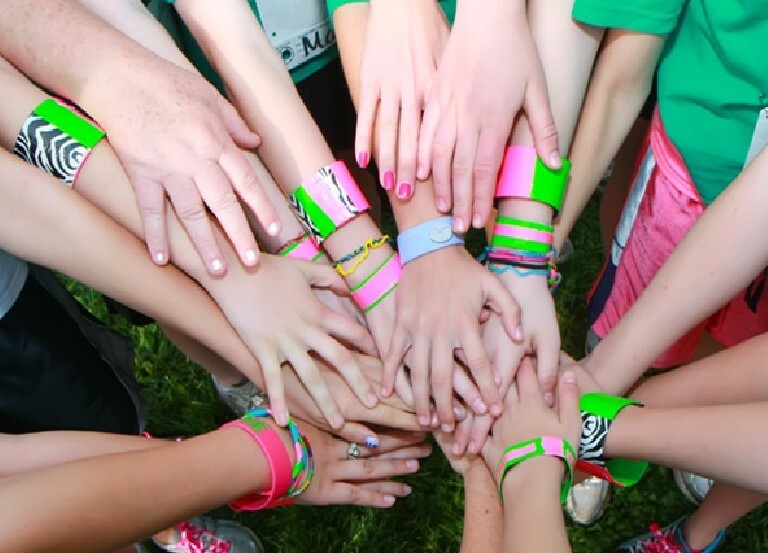 The 5K Adventure is now part of the weekend-long festival "JAV Uncorked," which will feature special activities in the vineyard. 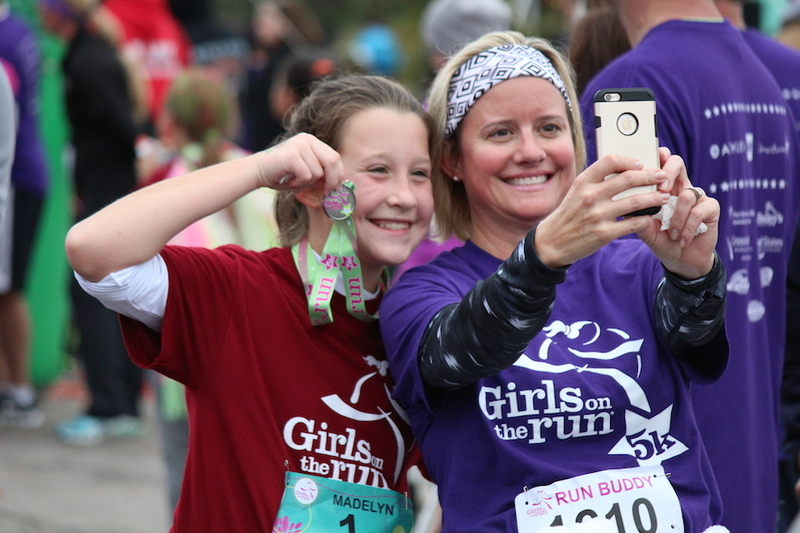 Registration includes T-shirt, bottle of delicious JAV wine, a souvenir wine glass and mimosas and cinnamon rolls at the finish line. 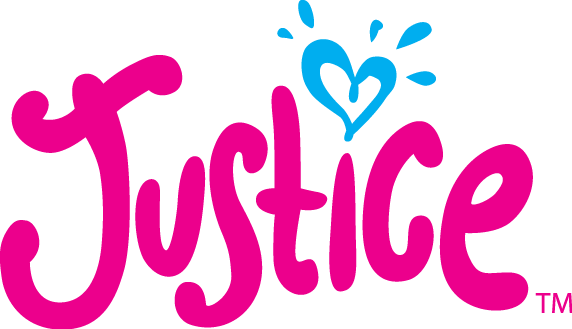 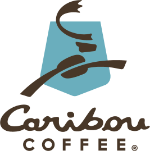 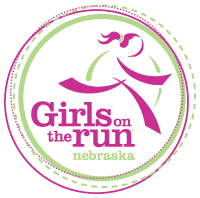 Proceeds from this special event support Girls on the Run of Nebraska and its efforts to keep program fees affordable and accessible for all girls, regardless of family financial situation. 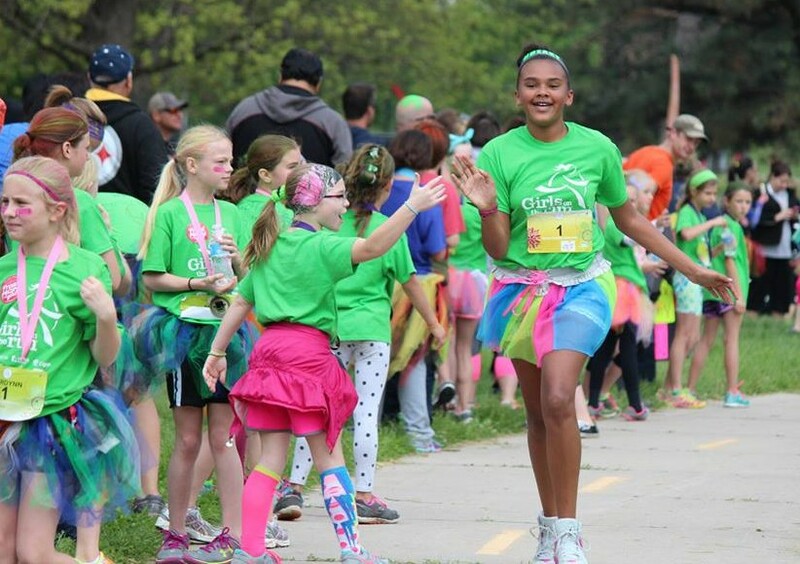 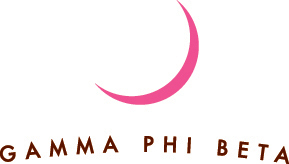 Check out these running events that support nonprofit organizations, including GOTR-Nebraska.